20% OFF WITH NEWARRIVALS20 IN CHECKOUT! 30% OFF SALE ITEMS WITH SALE30! EXP. 4.27.2018. 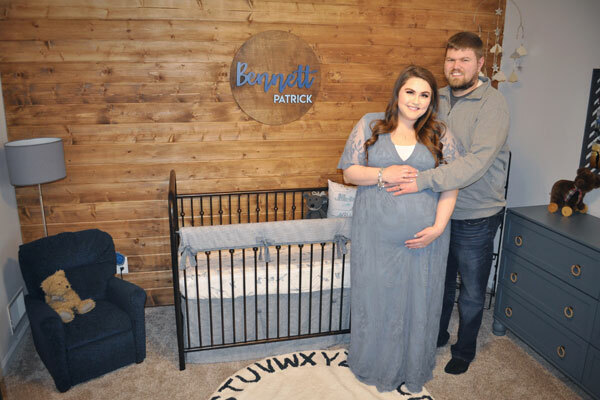 A Rustic Nursery for Baby Bennett! A Sweet Bunny Nursery for a Baby Boy! A Small Wonders Woodland Nursery for Blaze! A Pink and Gold Nursery for Baby Everly! A Farmhouse Nursery for Baby Rhett! A Sweet Baby Boy Nursery! A Sweet Floral Nursery for Madison Joy! New Bedding Collections Summer 2018!